Through upending markets by creating new levels of customer value, James Henderson outlines how Oreta is creating a path to lasting success. Taking stock from the heart of Melbourne, looking down from level 11 onto the hustle and bustle of Collins Street, Sachin Verma practices what he preaches. “What got us here will not get us ahead,” said Verma, speaking as managing director of Oreta, an emerging born-in-the-cloud provider. With Australia’s premier street housing a premier partner, Oreta specialises as cloud change agents, helping organisations capitalise on investment through advisory, delivery and managed services. “We will continue to re-invent ourselves by productising our services and offerings using the technologies that solve business challenges,” explained Verma, having co-founded the company in 2012. Following year of substantial growth for the business - evident through the opening of a new office - Oreta looks underneath the covers of cloud, data centre and security technologies, engaging with a blend of traditional and emerging vendors. And it’s playing out on a national stage, with the company delivering Telstra cloud capabilities to a host of customers across the country, including Toyota, Australian Red Cross Blood Services and the Department of Economic Development. Yet despite a host of customer wins, a Telstra Enterprise Partner of the Year 2016 finalist recognition and an growing reputation across Australia, Verma refuses to rest on his laurels. In drawing on over 20 years of IT experience, Verma acknowledged that from start-up to enterprise, businesses are “no longer immune to disruption”. “We are getting disrupted as a company and if I don’t change and listen to my customers then we will cease to exist,” he acknowledged. With the average lifespan of an organisation plummeting by 60 years since 1955, the 15 year cycle that awaits start-ups today instills a different mentality for emerging born-in-the-cloud providers such as Oreta. To ensure ongoing success, Verma said Oreta differentiates itself through skill and product neutrality. “We are not tethered to specific manufacturers or vendors, allowing us to focus on identifying the best solution for our customer’s particular situation,” he said. In leading a team of cloud consultants, Oreta engages with a global network of strategic partners, ensuring that customer recommendations are “unbiased and in their best interest”. 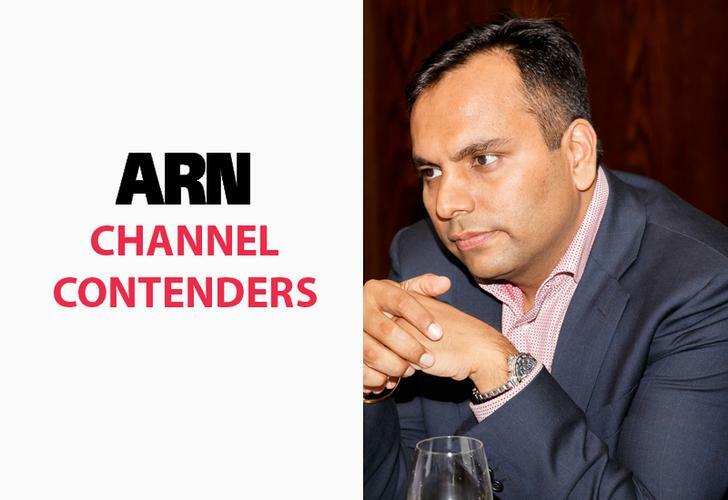 “We regularly review our partnerships and alliances so that we can provide our customers with an end-to-end service, and with the latest and best as part of the IT investment,” Verma added. Looking ahead, as market offerings around cloud platforms change rapidly, Verma has tasked his team with bridging the gap in 2017 for customers, cementing Oreta’s role as a trusted advisor in the process. “We see our customer embracing cloud to solve their business problems in many different ways and we see integration of these platforms as one of the other challenges,” he said.